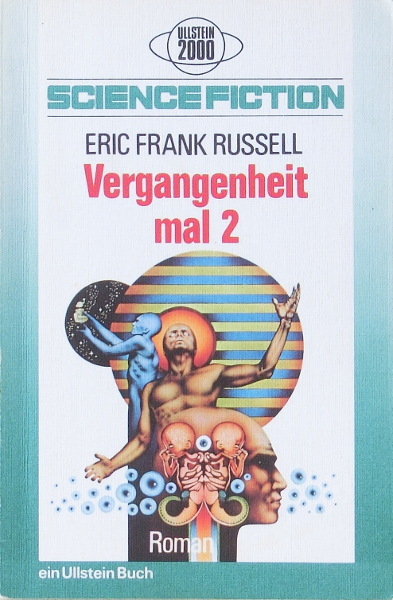 Second German edition, the first for this translation. The copyright is assigned for the year 1965 to Lancer Books, Inc.
"Printed in Germany 1974" and "Ullstein Buch Nr. 3055" is stated on the copyright page. The last page of the novel (p. 125) is not numbered. There's an erroneous credit for the cover art as 'Fawcett' (which is a publisher), but it's the same art as for The Gods Themselves .